RICHFIELD – The Alcohol Law Enforcement Branch of the State Bureau of Investigation asks for the public’s help to find a suspect connected to a larceny that took place earlier this month at a Richfield convenience store. 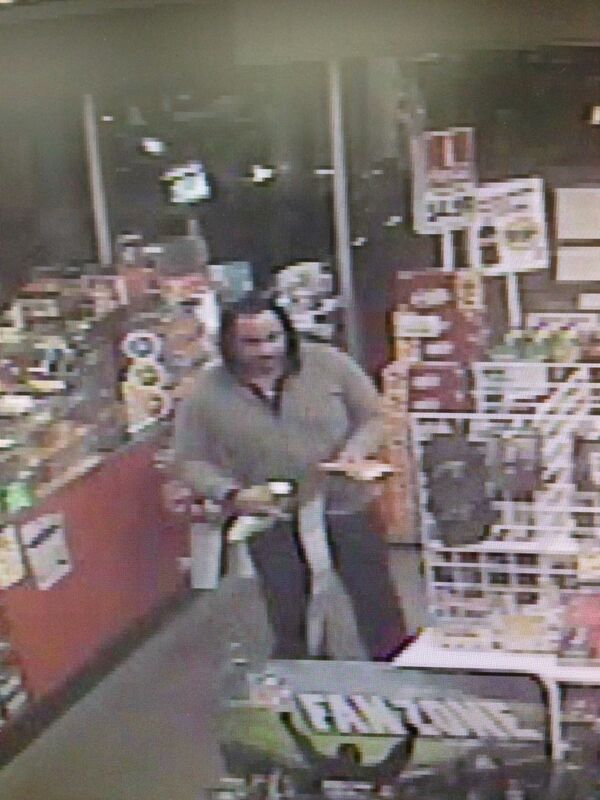 The man pictured in the attached photographs was seen leaving the Alco #18 convenience store located at 217 West Church Street in Richfield on Oct. 12, 2014, at approximately 9:46 p.m. This suspect – who exited the store with 10 lottery tickets that he did not purchase – left with an unidentified black female, and headed north on US 52 in Stanly County. Law enforcement officials ask that anyone with information regarding this crime contact either the ALE at 704-454-5264 or the Stanly County Sheriff’s Office at 704-986-3714. All information given will remain anonymous.